No complexity. Simpel. No depth. Short aftertaste, some sweetness and spiciness. No flavors, but no draft! 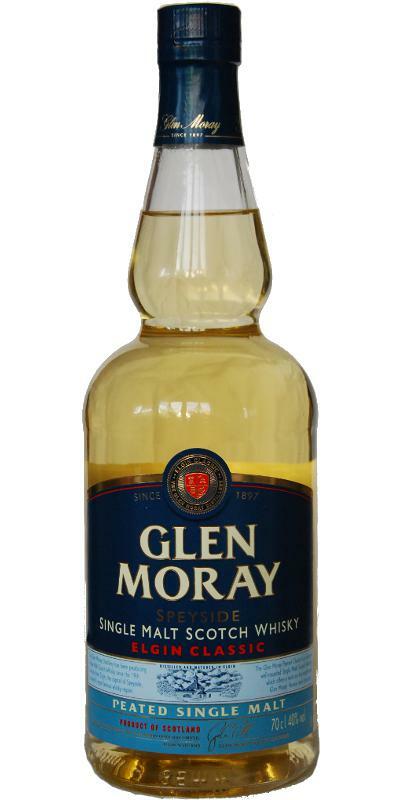 Conclusion: a simple, slightly prickly, banal, young whisky without specifying age. Smoke does not hide sharpness very well. The content of phenols, on sensations, is clearly less than that of the whisky producers from the island of Islay. This makes this sample not bright enough, diluted, but memorable, with a twist. Faceless it just can not be called! Aroma: simple, slightly smoky, citrus and slightly honey, with hints of iodine, spices and black bread. Salty and pepper nuances dominate in taste, citric acid and phenols are felt in the background. Finish: medium duration, slightly sharp, dry, fairly smoked, with echoes of black pepper, iodine, salt and rye bread. Smells really good, can also drink well. Unfortunately only a little bit of resonance and a little less complex than hoped. But for someone who wants to get close to smoke, this is recommended. Smells good! Beautiful medium smokiness, citrus fruits, maybe some wood and flower meadow. Very beautiful. Immediately pleasant smoke, not particularly strong but distinct. Slightly alcoholic, with citrus fruits in the background. Pretty short, a bit smoky. That disappoints something. Unexpectedly tasty whisky. 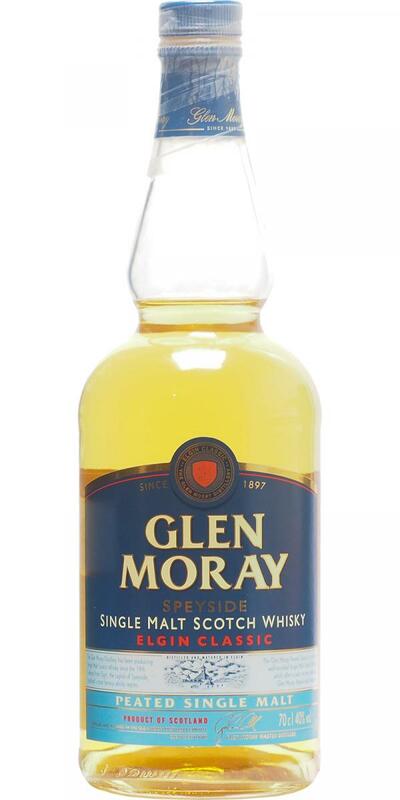 Subtle turbine flares, in addition the sweet and caramel-like profile of Glen Moray. Not even watery, full-bodied taste. Excellent alternative for people who do not like peat too heavy, but want something different and do not want to lose too much. Nice to have tasted. In terms of price this is a must to have in your collection. In terms of price / quality a whisky to have in the closet. Very accessible. Light sweet and subtle smoke smell. You can smell Vanilla clearly. Pretty good. Smoke and vanilla scent is clearly reflected in the taste. Subtle are the sweet tones. Here too, the flavor shades continue, there remains unity in this whisky. Quite a long finsch. 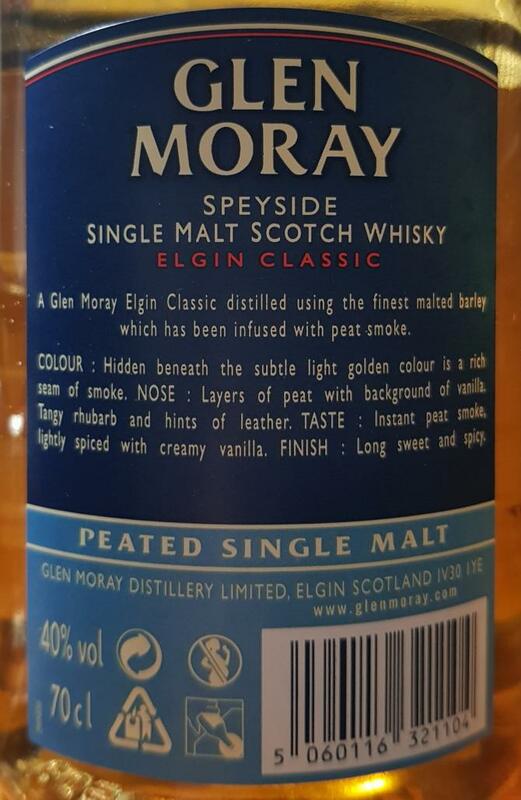 A very easy to drink entry level peat smoke malt whisky. Straightforward and affordable with around 20€ a bottle. Silky mouthfeel, representing the peat smoke and the applesauce from the aroma. Very straightforward. Not to long. The mouth is covered a bit with the peat smoke aroma, but not very challenging. 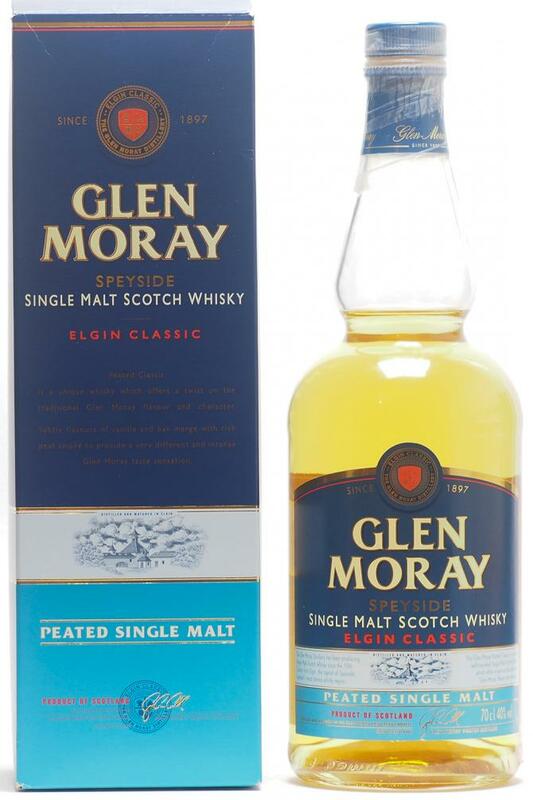 Glen Moray Elgin Classic Peated is on the one hand a light and unassuming whisky and on the other, crisp, defined and perfect for an early autumn evening. It’s worth mentioning the price point – which at around £25 represents seriously good value for money. You might even see this in your local supermarket discounted down to around £20. Whilst there’s nothing radical about this dram, at that price point it’s a steal. Well defined peat smoke straight away - part floral, part coastal, slightly sweet and a touch ashy/char-like. A clear citrus runs throughout, taking on elements of lemon meringue and key lime pies. Vanillins combine with herbal aromas of garden pollens and tree sap. There’s a touch of ginger which provided an interesting spicy affection. Overall, clean and fresh. A very decent arrival for 40% ABV and whilst this is clearly young and sprightly, it carried its youth quite well. Black tea, lemon tart, charred pineapple and stone fruits alongside a more delicate smoke than was perceptible on the nose. It’s all rather crisp and has an underlying minerality to it. Short to medium in length with a hint of slowly dying wood fire embers.